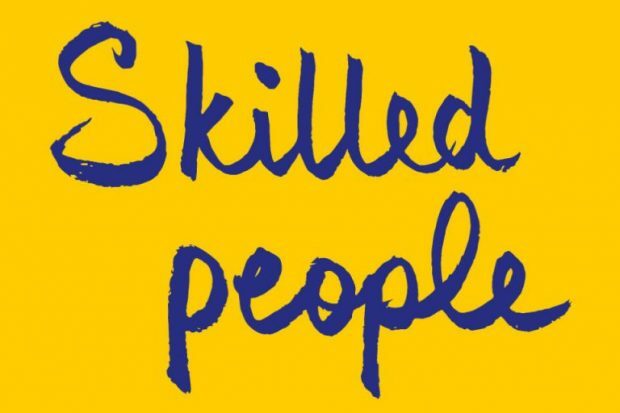 Are you looking for ways to develop skills that can be transferred between departments? Would you like to work alongside civil servants from across departments in the North East, Yorkshire and the Humber and have the support of your own mentor? The CS Local Leadership Academy 2019 could be the opportunity for you. Would you like to find out more about our cross-departmental Leadership Modular Academy programme and network with previous delegates? 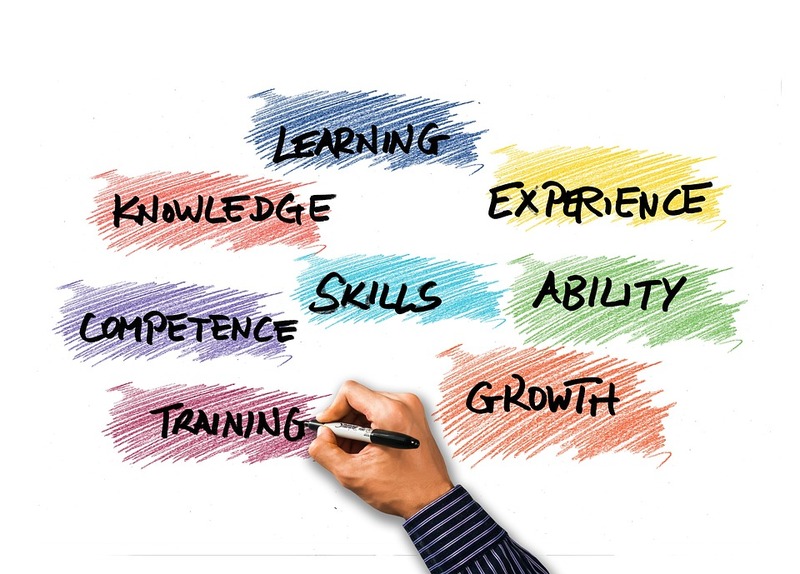 We are offering an opportunity for people with experience of management and facilitating groups to support the North East, Yorkshire and the Humber Academy 2019 as facilitators and project coaches. Are you looking for the opportunity to think differently about your position as a middle manager and how to cope with the impact of change? 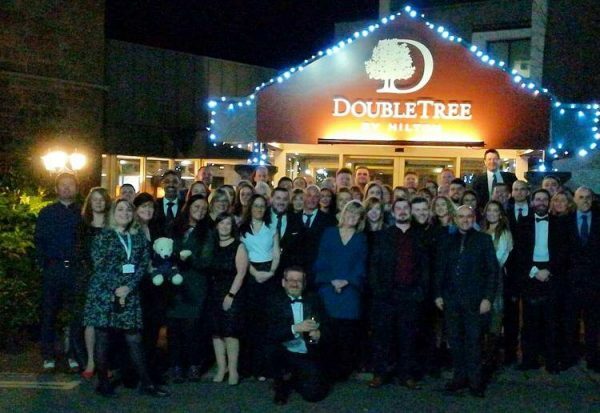 The Middle Manager Academy (MMA) North 2018 could be the opportunity for you. 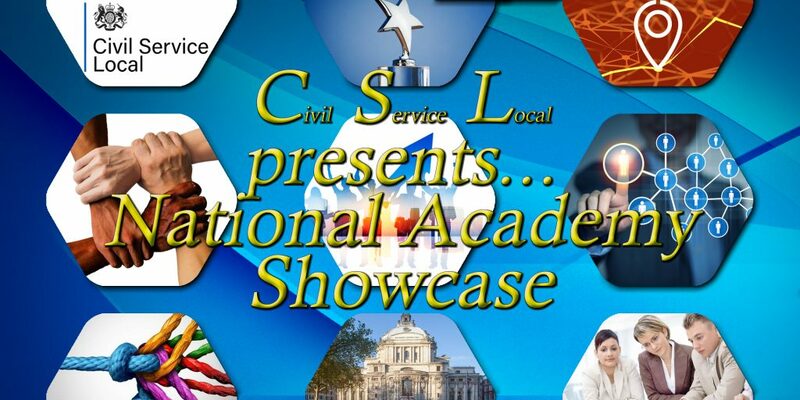 Previous Academy delegate Diane Reddell from DWP talks about her recent opportunity presenting at Civil Service Live in Newcastle. Academy delegate Clare Tasker demonstrates the power of networking. 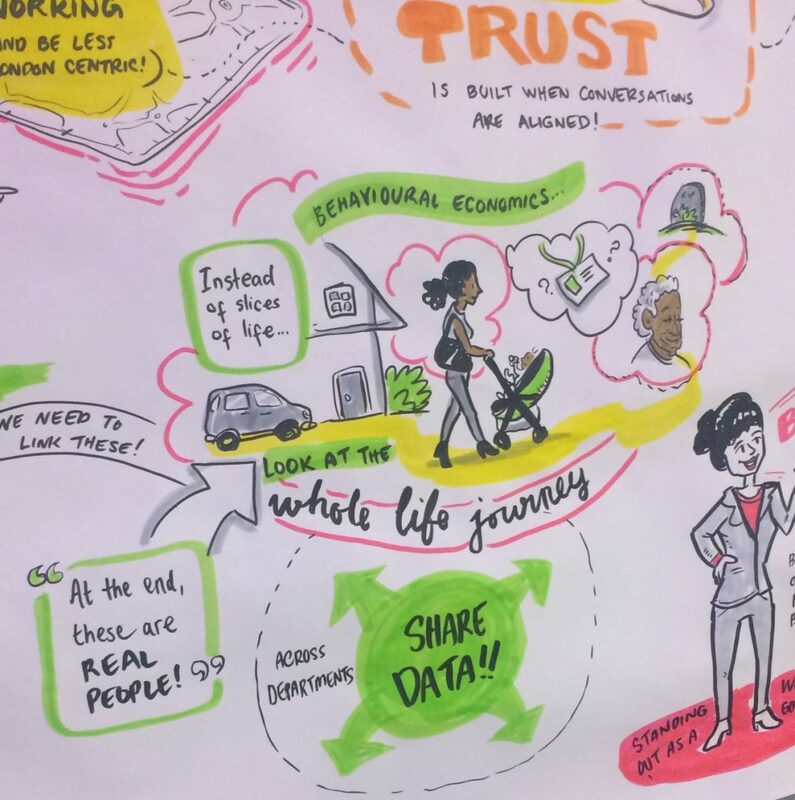 How attending the Academy led to a stall at Civil Service Live to showcase her family’s project D4D, where she received an invitation to the OneTeamGov Global unconference. Application for the CS Local ESEL Academy is now open. 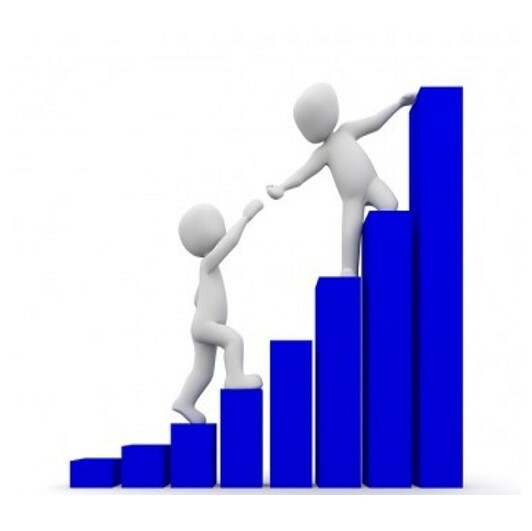 The Academy is a mix of self-discovery, personal development and team building. 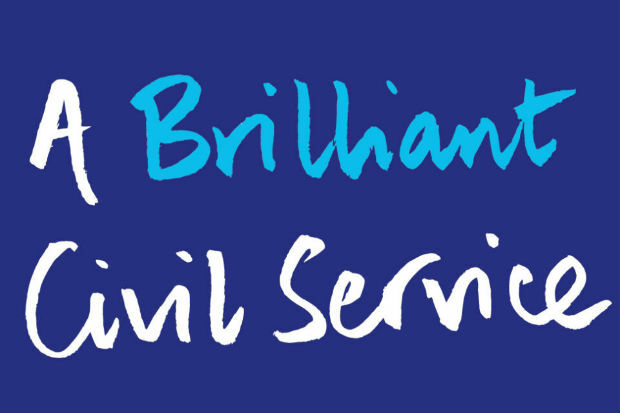 It’s an opportunity to develop your leadership behaviours, to build confidence and self-awareness and work collaboratively with other civil servants from a range of government departments. Nahida Ahmed on how the Midlands Academy set on her on the road to achieving her goals. Attention - the GCS Communications Academy is coming to Cambridge! 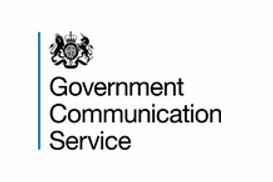 The GCS East of England Communications Academy will take place in Cambridge on Tuesday 24th April. Open to all public sector communicators, please read on for more information, including how to book your free place. We’ve been following the Jesters academy family as they work hard to deliver their 12- month project. Six months after graduating from the academy, how are they getting on? Would you like to spend a day job shadowing someone from another department, or are you willing to be shadowed? 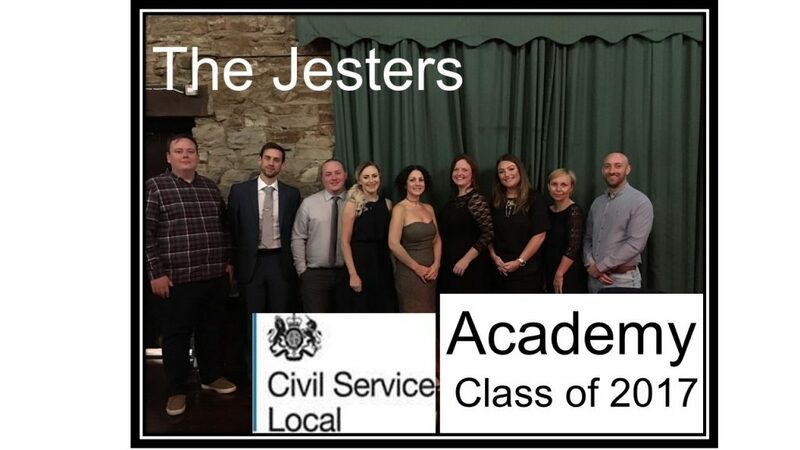 Micha Smith from MOD in Lichfield reflects on the last 6 months and what she has learnt from taking part in the Civil Service Local Midlands Academy. 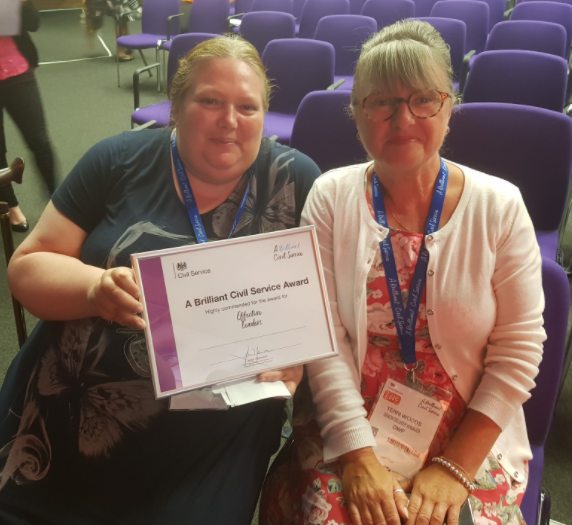 Read about the experiences of Louise Scrowther and Jan Thirlaway from the Department for Work and Pensions and find out how they were involved in the CS Local Leadership Academy.